How does a billion-dollar startup engage its customers? Today’s User Engagement Teardown answers that question. From their viral launch video in 2012 to this week’s $1B acquisition by Unilever, Dollar Shave Club has been a massive success. In just four years they captured 15% of their market and became legitimate competitors to consumer packaged goods (CPG) giants like P&G and Unilever. In fact, their user engagement activities give us a peek into the future of CPG marketing. Their style stands in deep contrast to traditional CPG marketing that relies primarily on mass-market TV and radio advertising. Given Dollar Shave Club’s subscription business model, ongoing user engagement is especially important. From initial conversion to re-activation, building strong, long-term customer relationships is crucial for their business. They have a great product and service, but they also have to be doing something right in how they engage customers. We took 21 days to analyze what Dollar Shave Club does to convert users into customers and customers into loyal brand advocates. We signed up, subscribed, downloaded, followed, liked, clicked, tapped, browsed, and even purchased, and now we’re sharing it with you. Welcome Series — Dollar Shave Club sent an excellent multi-message welcome series that included five emails spread out across the first 19 days. Blast Emails — Dollar Shave Club sent only one blast email, related to Father’s Day. 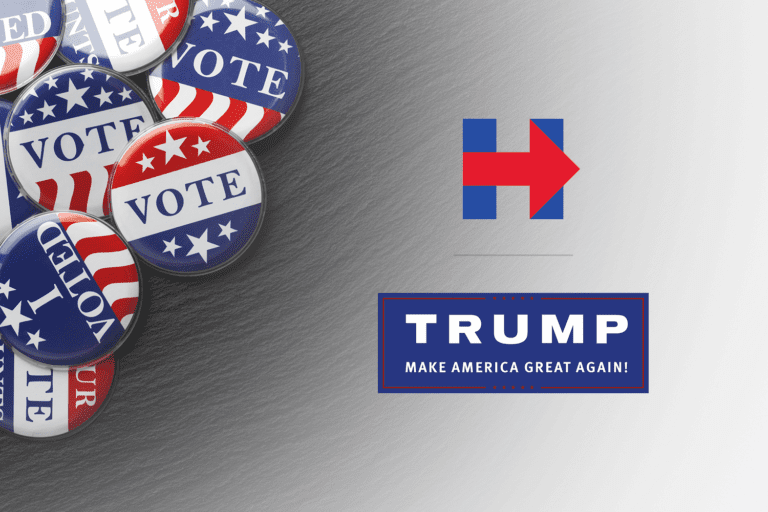 We like that the brand prioritized triggered campaigns over general blast emails. However, there is value to be found in regular blasts, especially if they are personalized. Triggered Emails — We received a shopping cart abandonment email two days after we put items in our cart. It matched the rest of the emails in design and the subject line caught our attention (“Where did you go?”). However, there is definitely a lot of potential for more triggered, personalized campaigns in their mix. 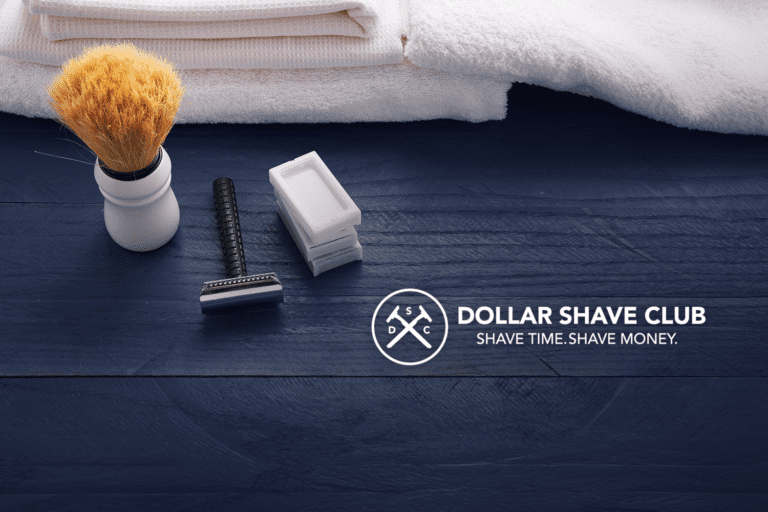 Transactional Emails — Dollar Shave Club included all the necessary information (e.g., order number, delivery date, items ordered, and package tracking), but they stand out by including links to their blog, a preference center link, referral codes, and a link to download their app. Push Notifications — Even though we downloaded their Android and iOS apps, we only received one push notification. We would have loved to see omni-channel coordination. 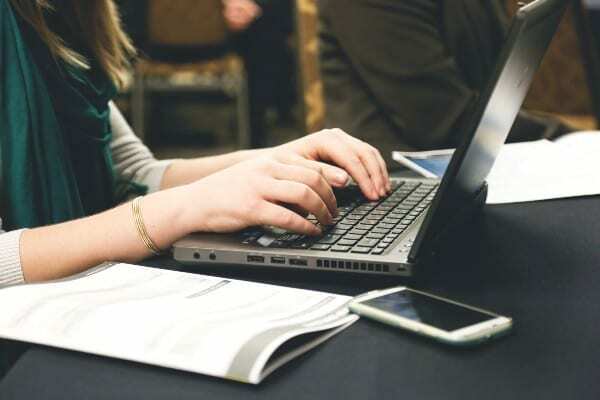 Building a brand that feels seamless across email, push, and social media could increase conversions and encourage long-term, loyal brand advocates. Social Media — Dollar Shave Club posted very regularly on the major social media channels (Twitter, Facebook and Instagram), mostly linking to blog content and the occasional product feature, but it was almost never coordinated with their email messaging. Reactivation — There could have been more ongoing engagement, especially around reactivation. Two weeks after canceling our service we still haven’t received any personalized messages trying to win us back. As always, anything we recommend in the teardowns can be done using the Iterable Growth Marketing Platform. Interested in more User Engagement Teardowns? You can find them all on our teardowns page, where you can also subscribe to get emails when we publish new ones. For more information on how to build world-class user engagement campaigns, take a look at our recent case studies and request a demo. Note: Dollar Shave Club is not an Iterable customer.